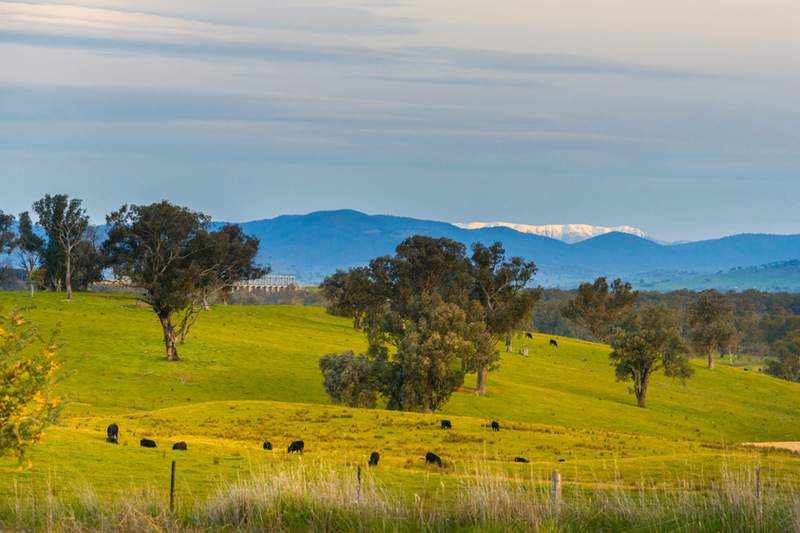 Alatalo Brothers have been developing land since 1981 and have developed over 30 high quality estates across Albury / Wodonga and Wagga Wagga. Alatalo’s exclusive land bank is currently spread over 11 individual estates. A local, family owned and operated business, Alatalo has made a huge commitment to the area with over 2,000 blocks to be released across the next 10 years. estate agent commissions and offers prompt settlement discounts as well as further discounts for house and land packages if you are looking to build. With such a proven track record in land development you can rest assured that when buying land from Alatalo, you won’t have any surprises. Check out our estates and get in touch to request more information or to hear about upcoming releases.